Beautifully remodeled two story home with plentiful attributes that boasts both character and charm! This home features four bedrooms on one level (including a magnificent master suite set up), natural woodwork, multiple built in units, two fireplaces, recreation room bar, seasoned porch, covered patio, deck and so much more! The property is local to Edinburgh Golf Course, multiple city parks, community amenities and highway access. This home is both clean and turn-key. An absolute must see! Directions: Hwy 610 – South on Noble Parkways – Left on to Eidenbrook Parkway – Right on to Hillswick Trail – Property will be located in front of you at the Hillswick Trail and Inverness Terrace split. Please, send me more information on this property: MLS# 5213252 – $409,900 – 8755 Hillswick Trail, Brooklyn Park, MN 55443. 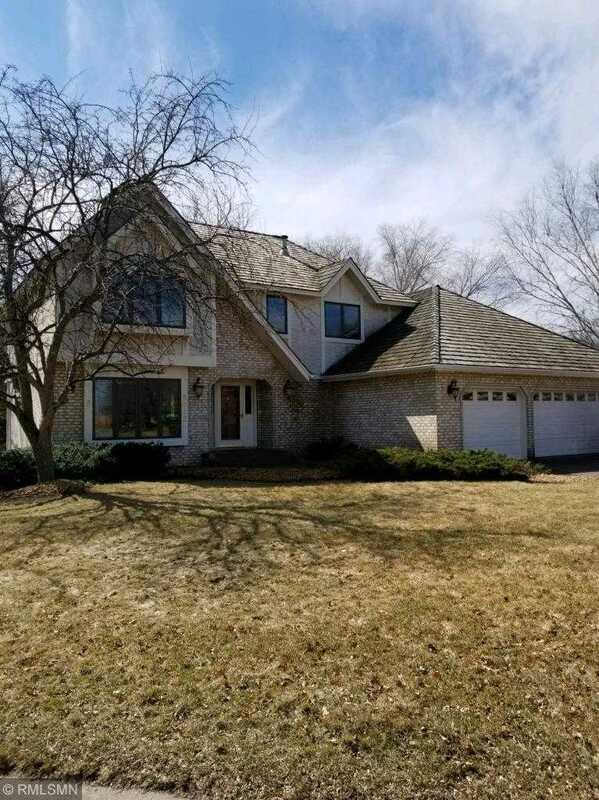 I would like to schedule a showing appointment for this property: MLS# 5213252 – $409,900 – 8755 Hillswick Trail, Brooklyn Park, MN 55443.